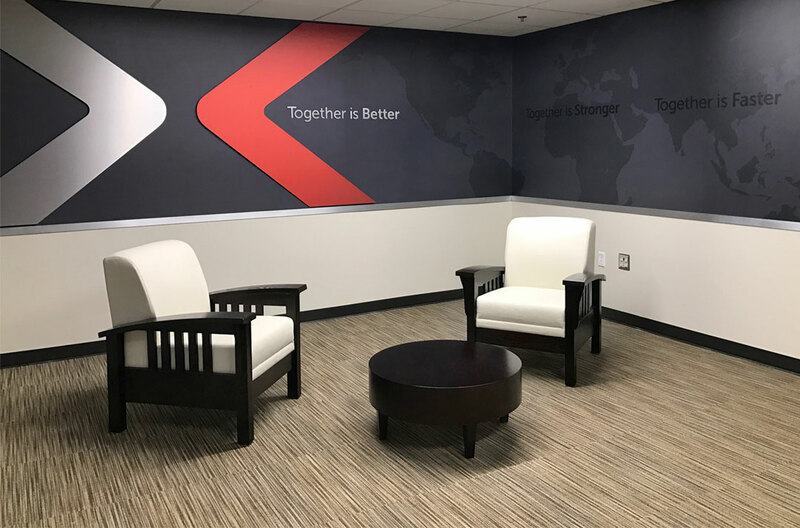 How does a new company, formed through the merger of two well-established manufacturers, reinvent itself and its brand without losing the brand equity and customer base of its legacy companies? 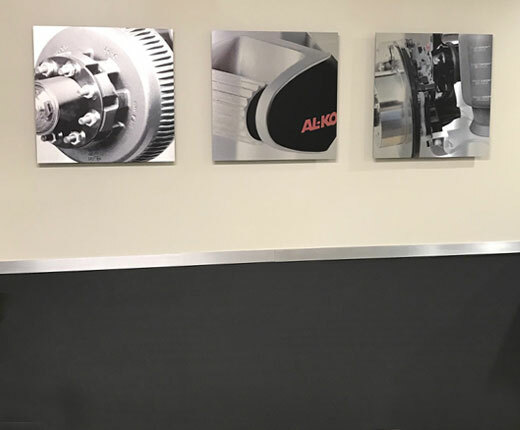 That’s the challenge DexKo, a global leader in expertly engineered trailer running gear components and systems, brought to us after the merger of Dexter and AL-KO Vehicle Technology. 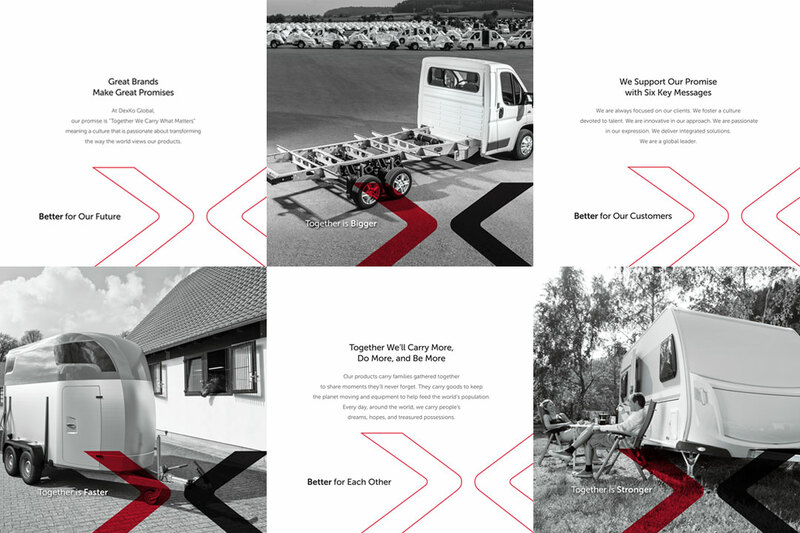 Our team quickly got to work putting the pieces together. 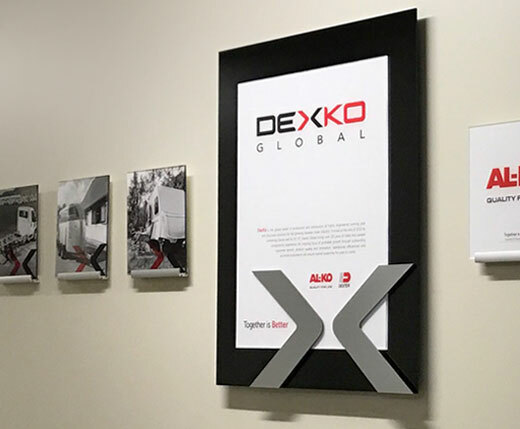 To fully integrate DexKo’s new brand and messaging into the corporate office, we utilized brand culture design. 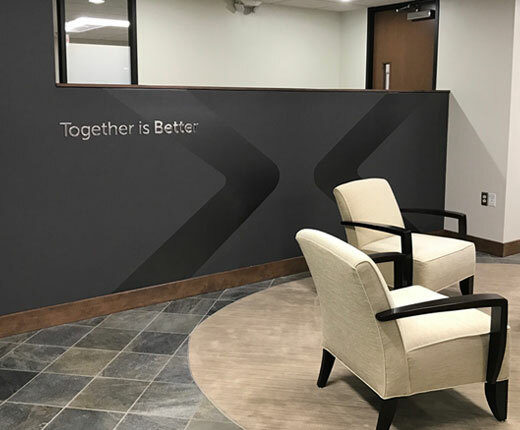 We developed custom art and graphics that embrace the DexKo brand, while highlighting the “Together is Better” messaging. 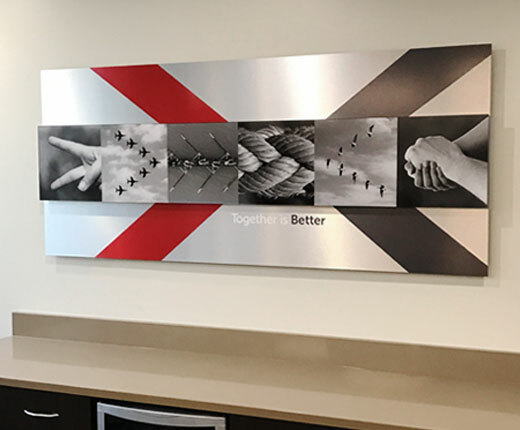 Throughout the office, brand-based visuals support and reinforce the foundation of their brand and the entire marketing initiative. 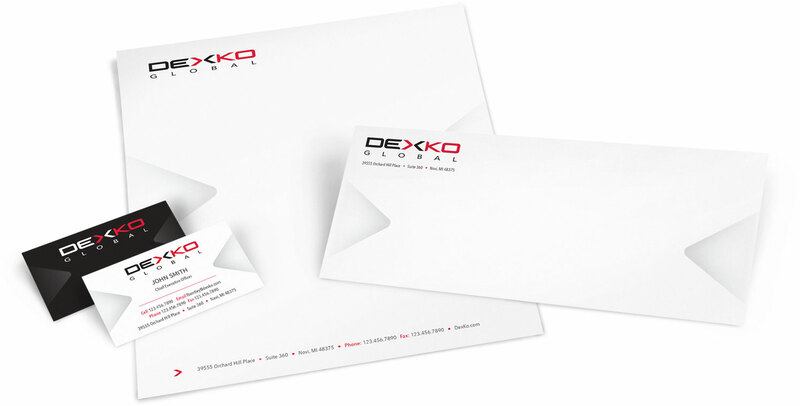 From concept development through design and implementation, we helped bring DexKo’s brand to life for employees and visitors, alike.